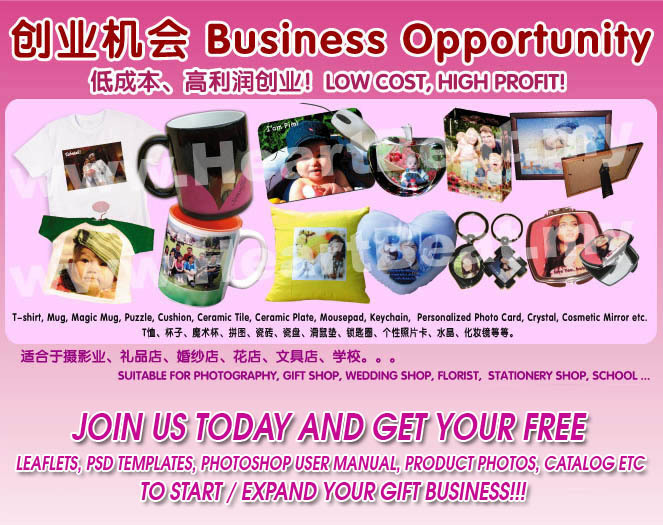 Do you want to join us as our business partner or dropshipper to make profit or expand your business? If yes, please continue reading. As our business partner or dropshipper, you ONLY need to find customers who are looking for gifts and design the photos for them. Then you just upload the final photo (jpg) to us for gift printing. 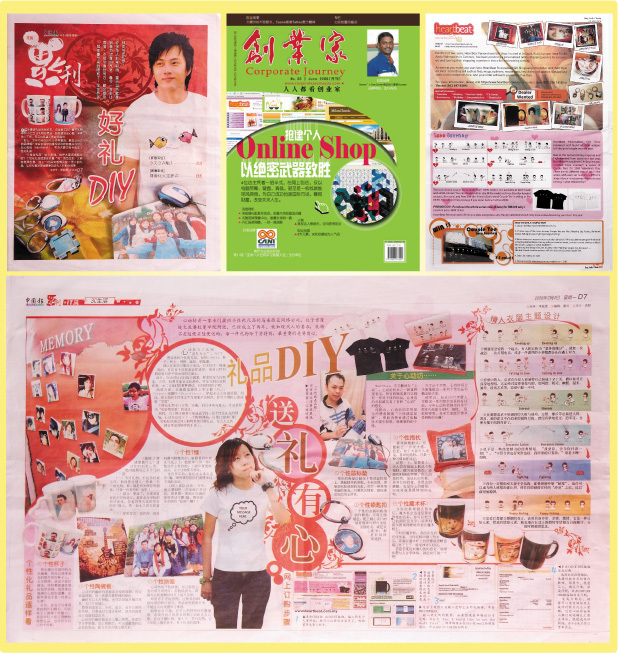 We will do the rest like gift printing, quality control, packaging and deliver to your customer or you directly. By doing this, you can make up to 50% profit margin from our selling price. For eg, we sell color mug at RM27 and you can get it at only RM10. For magic mug, we sell at RM42 and you get it at only RM20 etc. 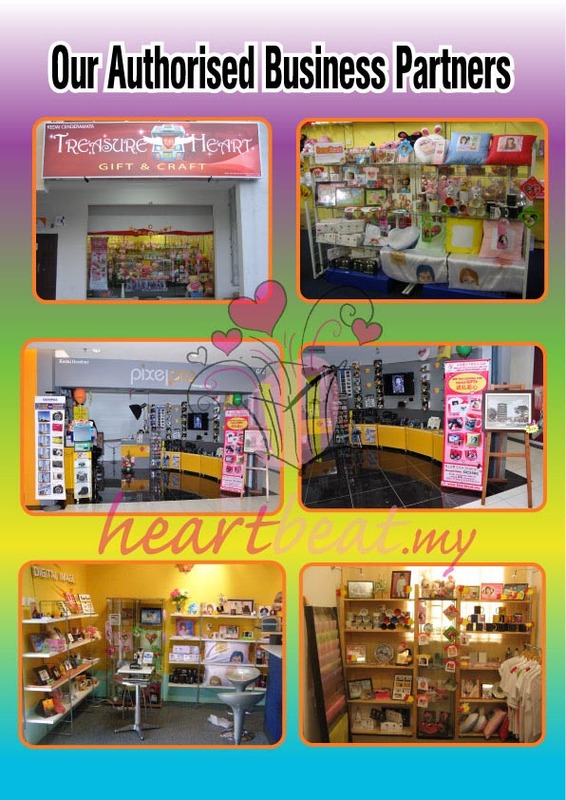 We have up to 100 unique sellable gift items for you to resell. If you are interested, please fill in the blanks for more details. If you are interested in being our business partner or dropshipper, please click here.